There are a lot of factors influencing the global commodity markets these days. Between Trump politics, NAFTA negotiations, market access issues in India, uncertainties with Chinese trade tariffs and the usual concerns about weather, farmers might be feeling a little overwhelmed when considering their marketing plans this year. Greg’s job is to sort through all the noise and help farmers identify which of these influences will be relevant to their specific ag markets. He sat down with Seed Smarts to share some information and provide some insight into the year ahead. Argentina’s soybean crop is small and South American corn production had some problems this year, so there will likely be strong demand for North American oilseeds in the first half of the 18/19 marketing year. Ukraine, Russia and Kazakhstan have become important competitors for Canadian crops in recent years, so this is an area that is important to watch. As of now, southern parts of these growing regions are looking dry. “They’ve had decent subsoil, but if they don’t get rain in the coming month that would shift the cereal landscape differently than we perceive it today,” says Greg. Australia is another main competitor for cereals (and pulse crops). They will need timely rains. However it’s still early in their crop year so that is one to watch, Greg says. This won’t be a great year for marketing pulses. “Pulses are lagging — but prices and supply/demand are cyclical,” says Greg. In the meantime, peas have been able to capture incremental demand to China and other countries that look for an equivalent for soymeal type substitute. There hasn’t been any actual demand destruction due to U.S. politics as of yet, Greg says, but President Trump’s narrative still affects markets. 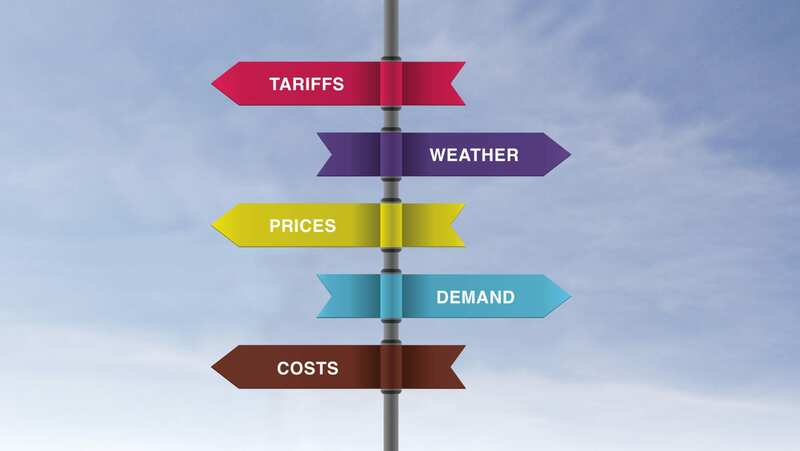 “The timing of what is stated influences who buys what from who, when and how fast.” For example, talks of a potential soybean tariff prompted China to respond by quickly buying non-U.S. soybean products, which gave a boost to Canadian exports. So far, we haven’t yet had irreversible weather issues this year, although there are dry pockets. “Canada doesn’t have a lot of subsoil in the southern half of the prairies so we will rely on timely rains,” Greg says. Despite all the factors above, Greg’s best advice is to take the emotion out of your marketing plans. 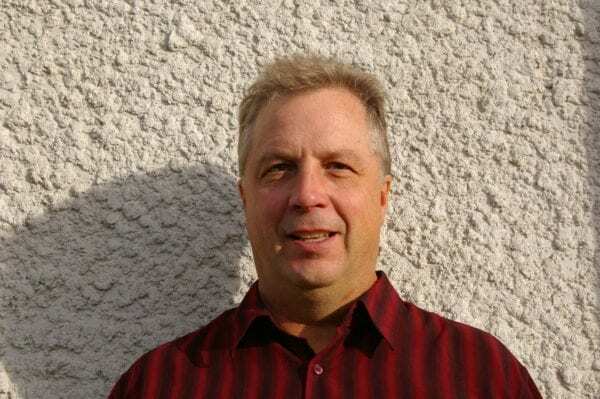 Greg Kostal is an independent analyst and consultant based in Winnipeg. To learn more about Kostal Ag Consulting, visit www.gregkostal.com.